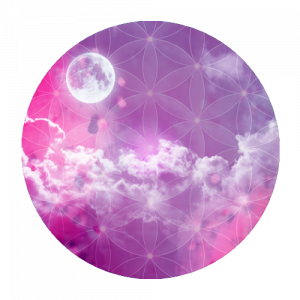 Our Flower and Vibrational Medicine Graduates all have experience of multiple ranges of flower essences as taught within the Essentially Flowers Diploma syllabus and are trained to the highest standards. 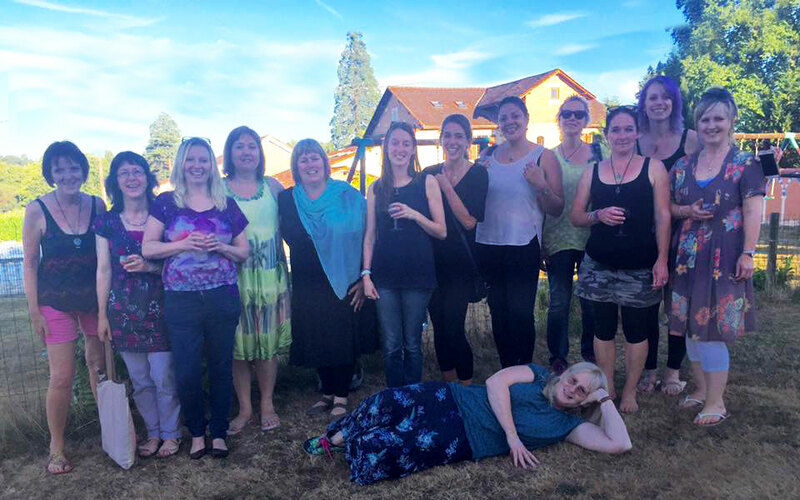 2016 Diploma in Flower and Vibrational Medicine participants attending our summer weekend. Our Aromatherapy Product Making Graduates are all trained in the use of the Katseye Blends of Essential Oils and are specialists in the use of making products using energetic principles of essential oils. This course is not currently offered.